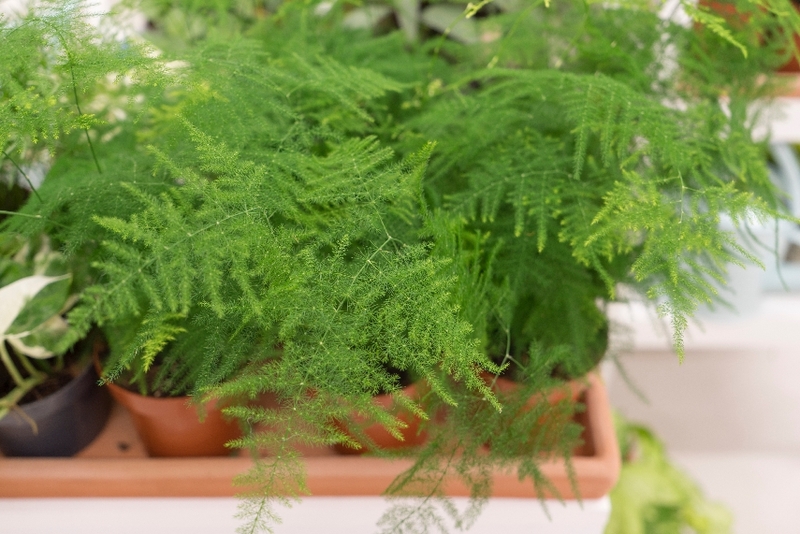 ‘Leaf’ it to us to bring you the hottest, prettiest, and newest plant shops from around the globe. Today we are taking you to one of our almost ‘native’ cities, to Paris. 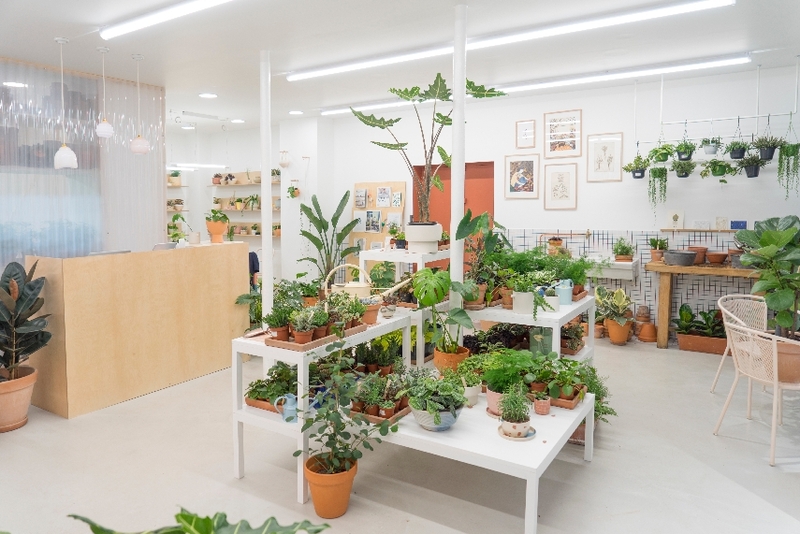 A few weeks ago Paris got a tad more green with a brand new plant concept store named ‘LEAF’. And we can tell you one thing: We love it! 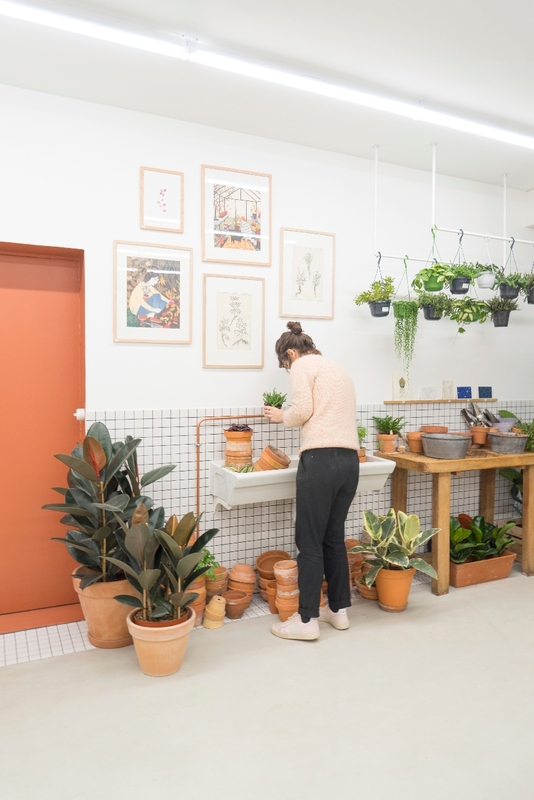 Located in a buzzing part of Paris’ 10th arrondissement, LEAF is the creative outpost of Axelle, a young and charming plant lady. 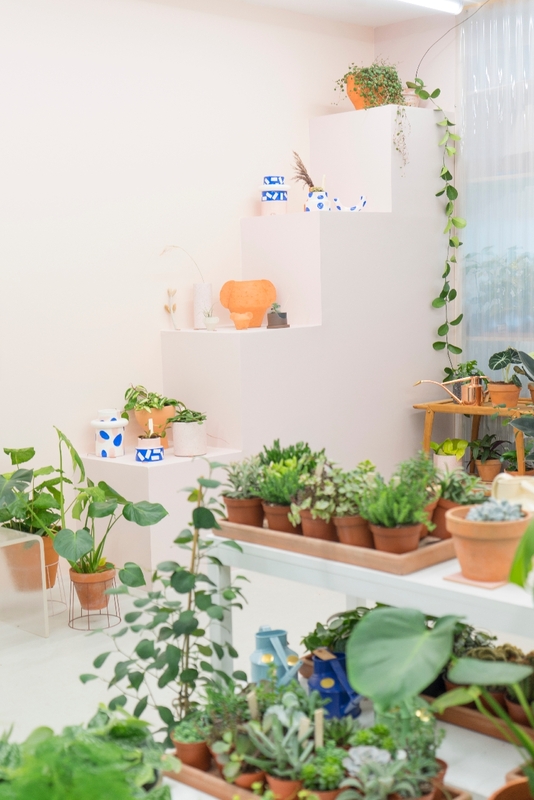 All her passion, love, and devotion for plants and unique ceramics has been brought to a tangible life in her new concept store. 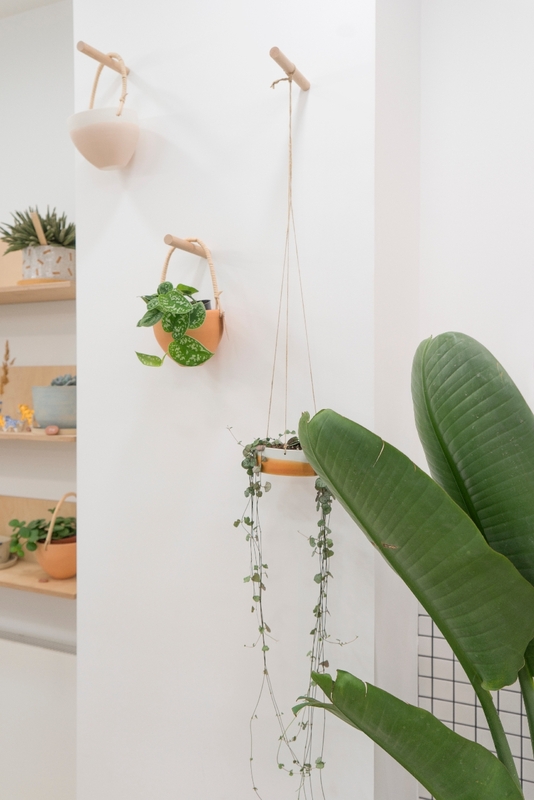 It deserves the term concept store as Axelle is not only selling beautiful and lush plants, but outstanding ceramics from various artists and potters around the country. As an Urban Jungle Blogger you enter this space and you know one thing: You will not leave the space empty-handed. Too many temptations lure in every corner: richly patterned Philodendrons, colourful Fittonias, bushy Fiddle Figs, elegant Strelitzia, juicy succulents, and prickly cacti are lined up from one end to the other. 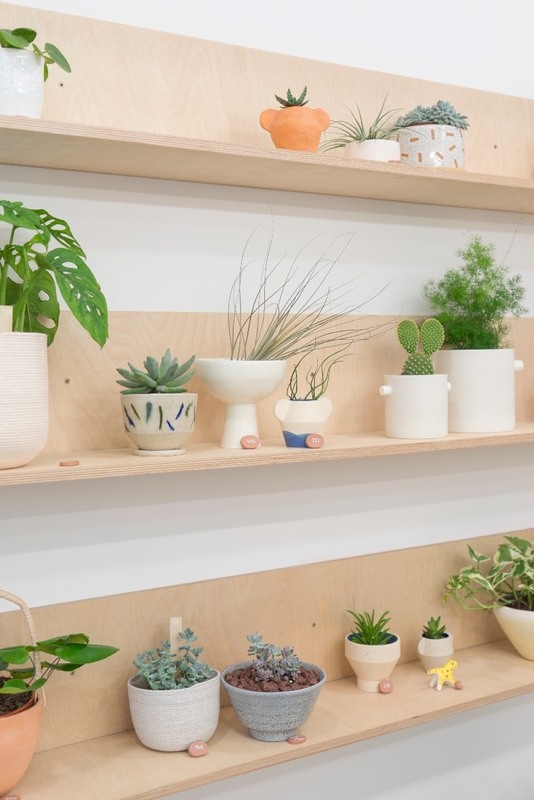 Additionally, the beautiful ceramics planters are a decorator’s dream. 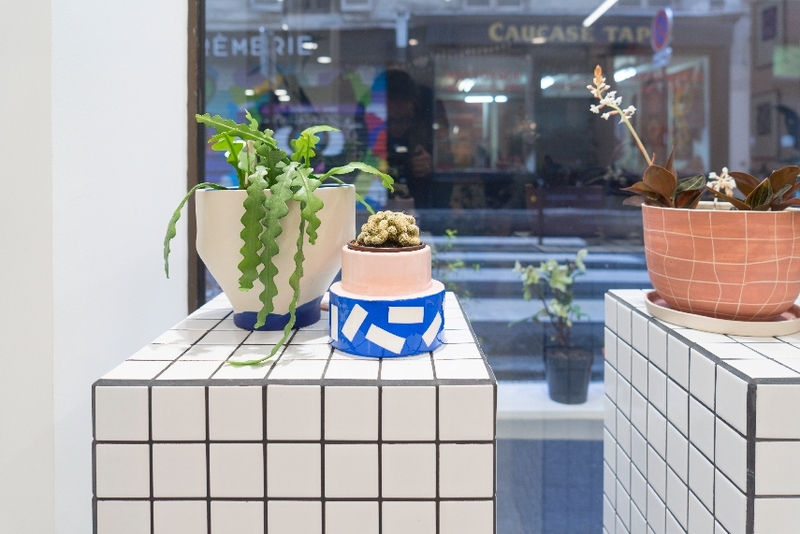 You can actually play mix & match and Axelle will happily pot your new plant in your chosen ceramics planter. 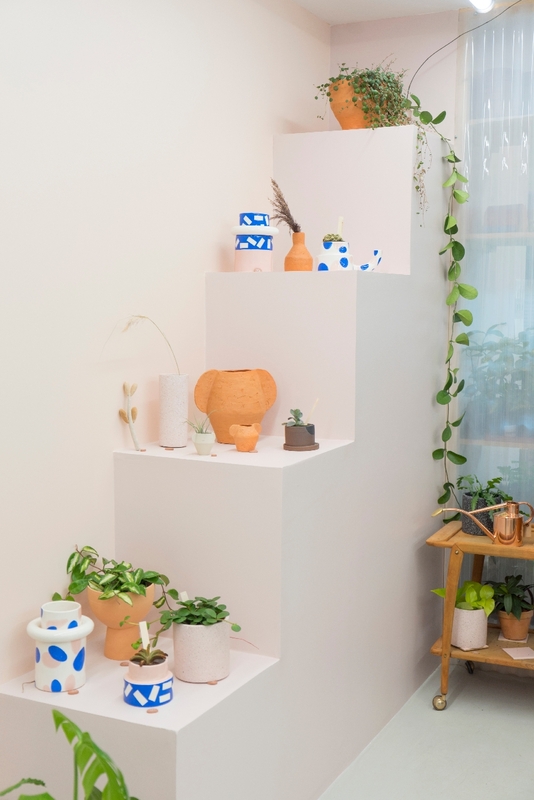 Moreover, Axelle offers a selected range of further objects and accessories focused on plants and ceramics like illustrations, stationery and books. Don’t even ask, our Urban Jungle Book is available too bien sûr. So this shop is a must visit if you come to Paris. Because let’s be honest and put it this way: It is OUR kind of candy store! 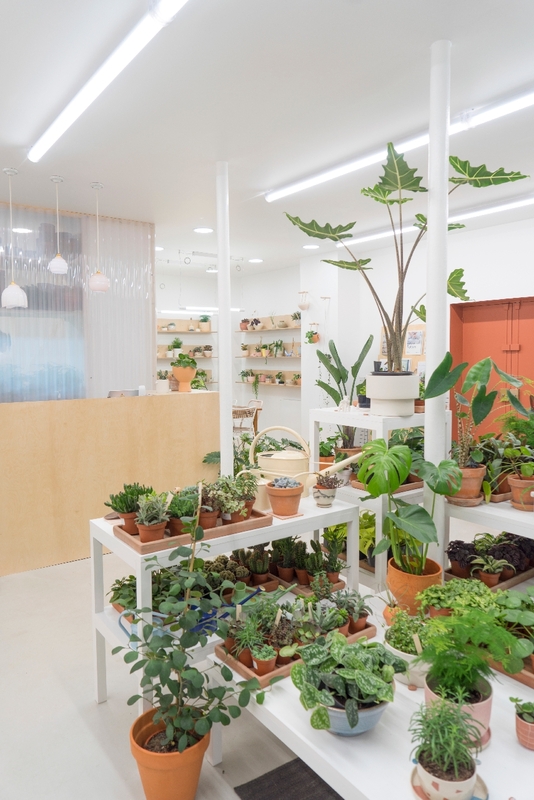 Once you surpassed the first moment of awe while looking at all the plants, you might notice how bright and contemporary the space looks like. 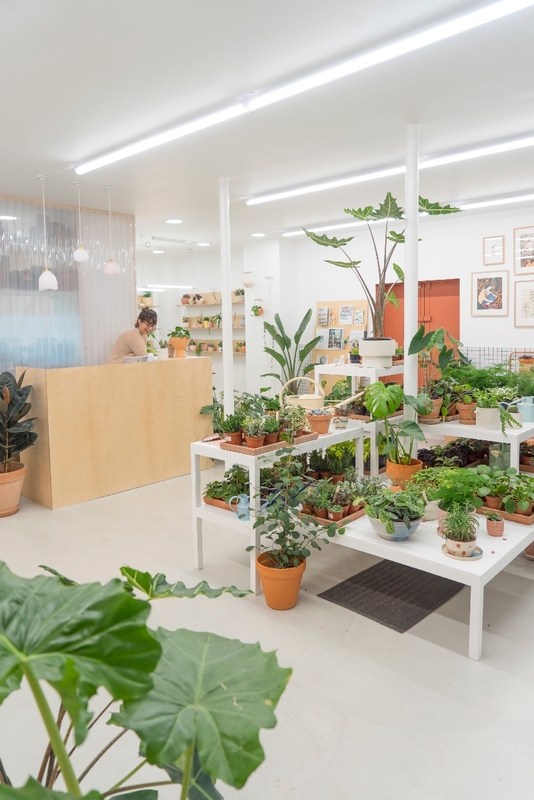 White and pastel hues, terracotta colored doors, wooden accents, pale pink walls – for those familiar with the French design scene the conclusion lies on the hand: The creative team of HEJU STUDIO worked their wonders into the wonderful LEAF concept store. 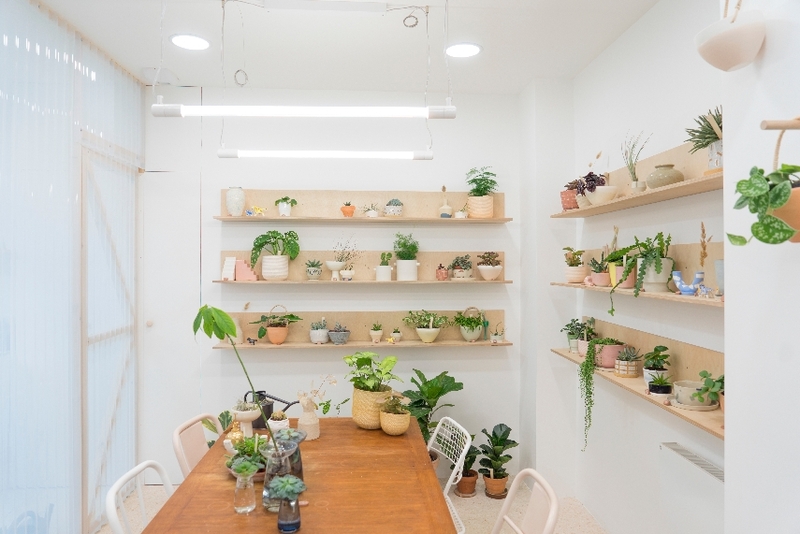 And since this space is so inviting, do not wonder if Axelle simply invites you to enjoy a cup of tea while you are pondering about how many plants you can actually juggle through the streets of Paris (we managed 5 plants by the way). 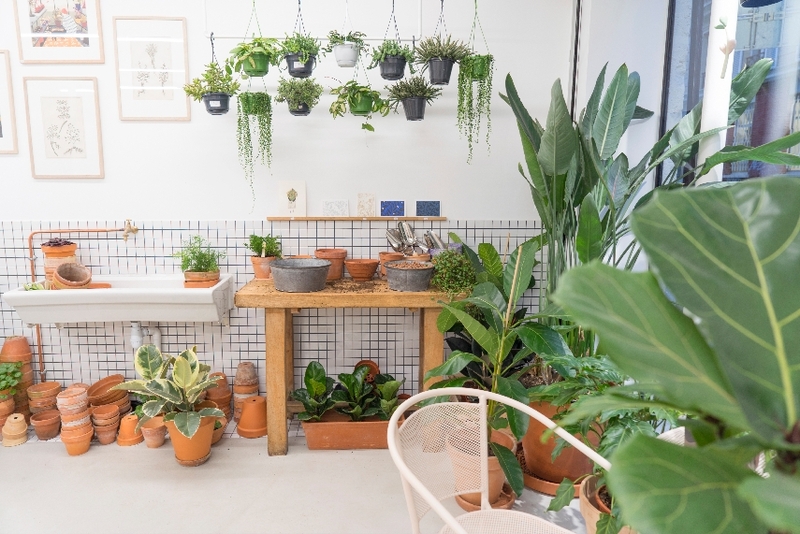 We love all the wonderful plants and ceramics in shops like LEAF, but what we love even more is the green passion that brings all that to life. Meeting people like Axelle is a real delight. It confirms our firm belief that we are all riding a big green wave. 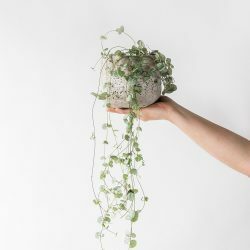 One that embraces nature, plants, handmade pieces and presents them in an adequately beautiful way. But enough talking. We will ‘leaf’ you with these beautiful shots of LEAF. And we can only reiterate our recommendation: Come to Paris and visit LEAF. You will enjoy it and feel invigorated, inspired, and – we do believe – you will bring a little new green friend back home. 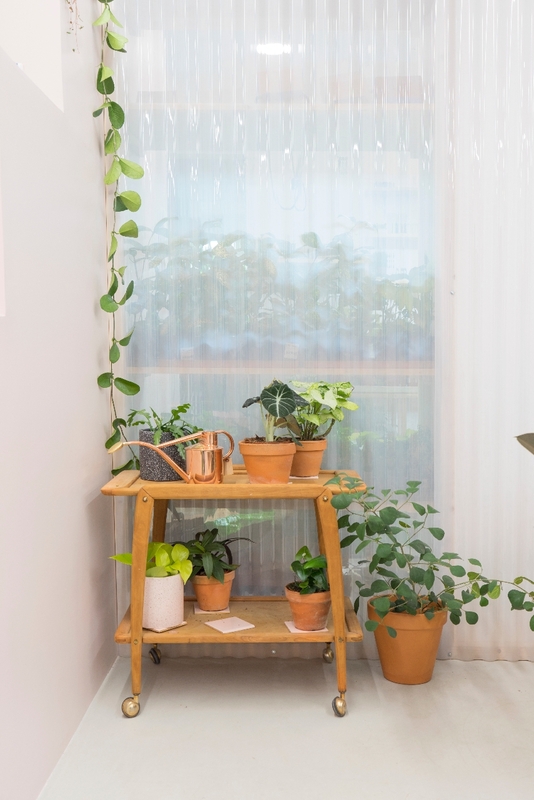 And you will make friends with another plant fan – with Axelle of LEAF. 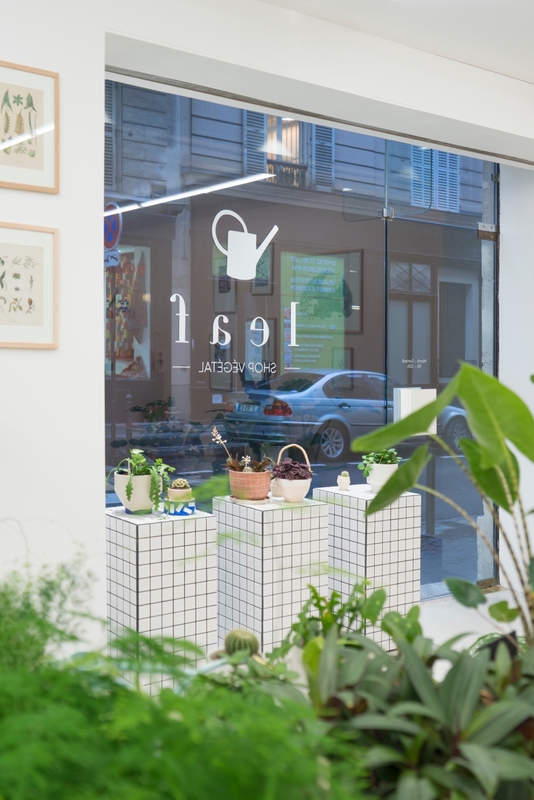 Find LEAF shop végétal at 46 Rue Albert Thomas, 75010 Paris. They’re open from Tuesday to Saturday, 11am – 8pm.